If Father John Misty wasn’t the former drummer of Fleet Foxes and didn’t have his record released through Sub Pop, one wonders if Chateau Lobby #4 (in C for Two Virgins) would get the hipster buzz inevitably coming its way. Producing radio-friendly tracks is no shameful thing, but this mariachi-drenched ditty is the kind of song Top 40 programmers stick on a loop because every conceivable demographic in America gets targeted in one masterful swoop. It’s songs like this that become a staple playlist fixture for Texan housewives and college campus youth stations, not to mention everyone in between. You can imagine this getting covered by Michael Bublé and American Idol auditionees, which means that this tune ticks a lot of boxes. 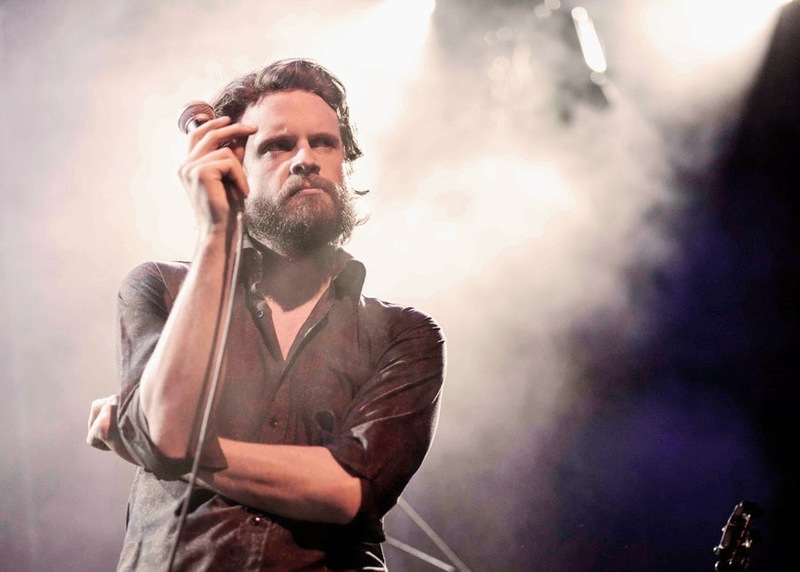 No-one ought to doubt that Father John Misty’s music comes from an honest place; it so happens that he’s got a dreamy voice and expert knack for melody. The problem comes when stuff like this hits cynical British eardrums because you then ask yourself why the song doesn’t take enough risks to earn its indie credentials. Then again, considering Chateau Lobby #4’s current lack of popularity, it seems the singer-songwriter remains staunchly alternative for now. Hollywood Blockbusters to Go Bust in 2015?